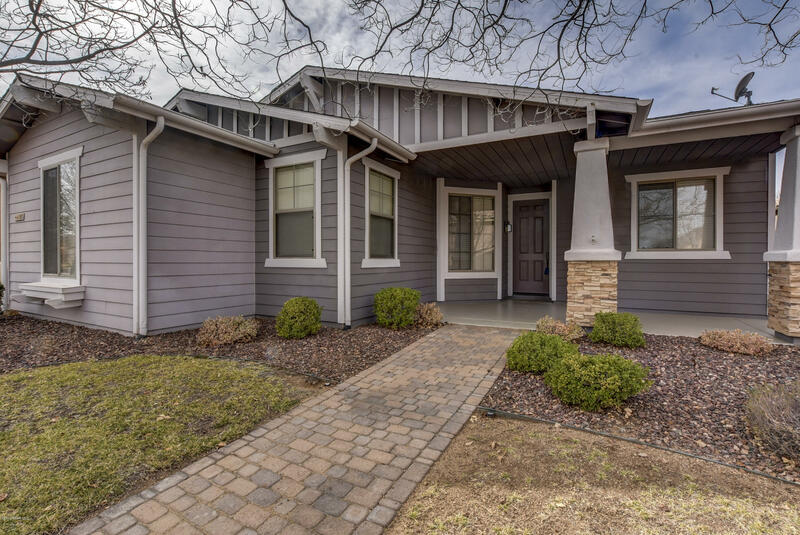 **PRICE REDUCED** on this former Model home with beautiful upgrades, located in the popular community of Stoneridge. 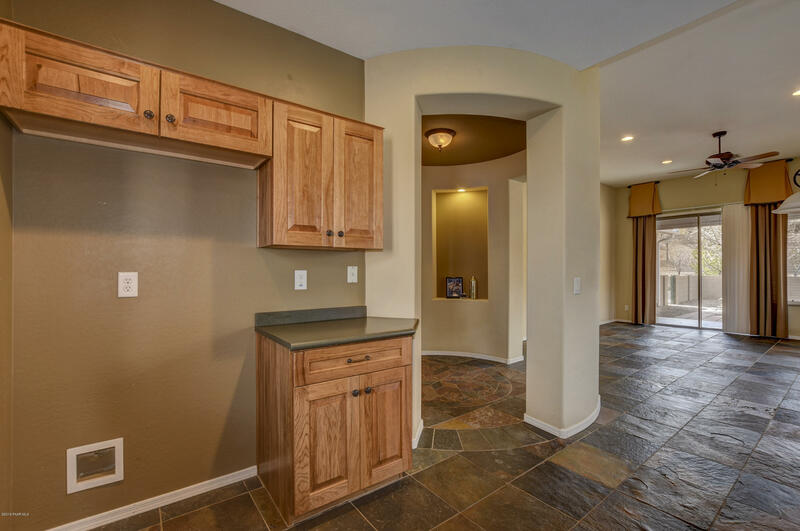 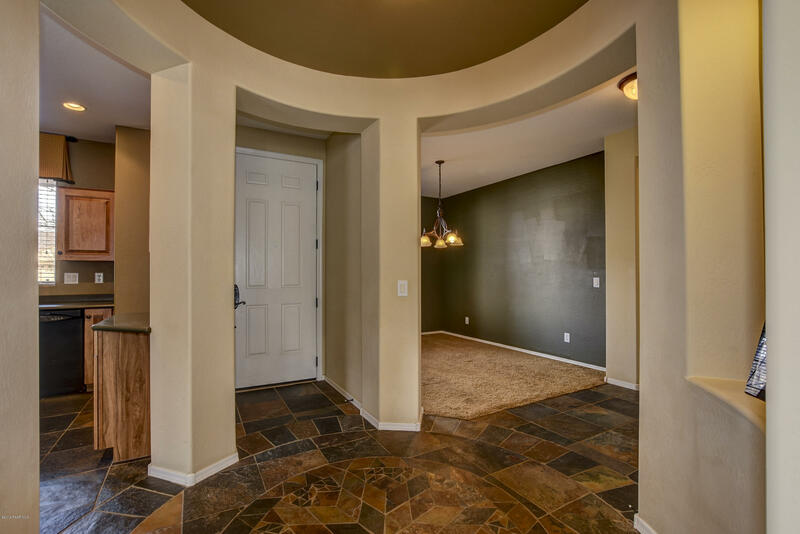 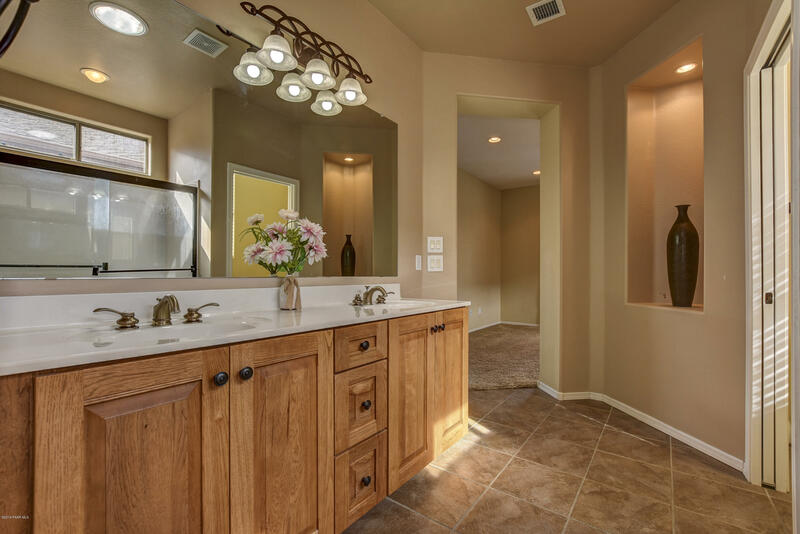 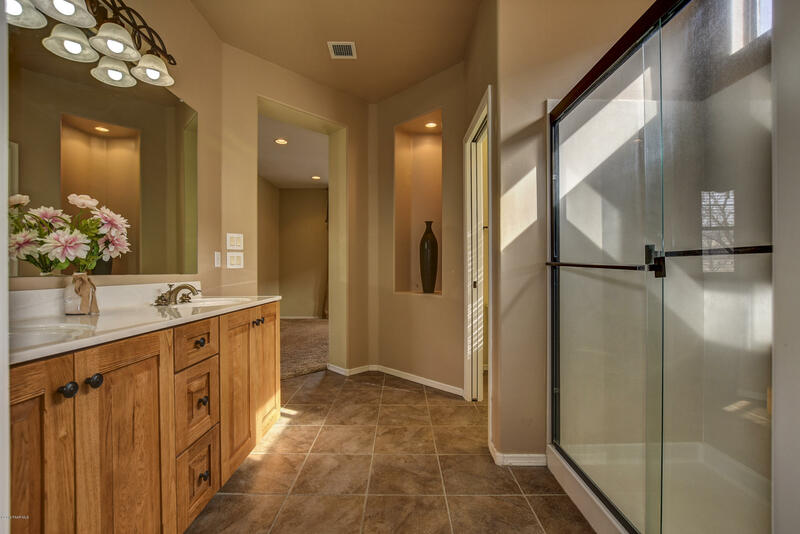 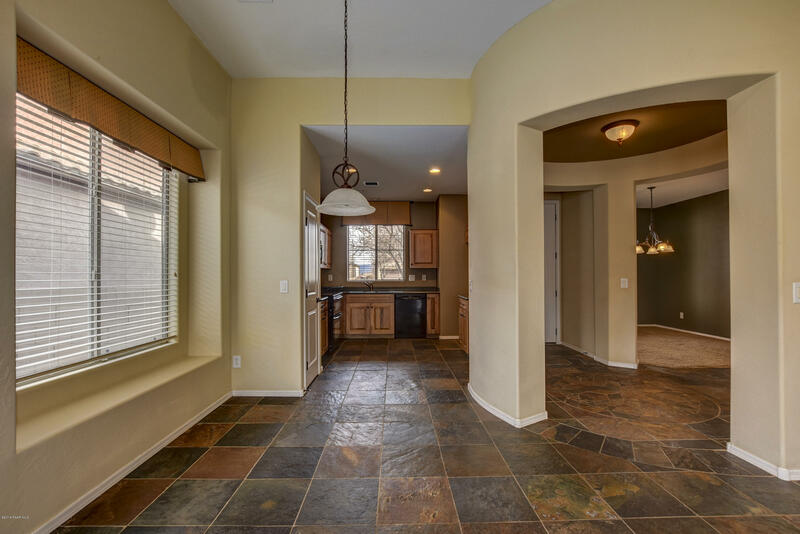 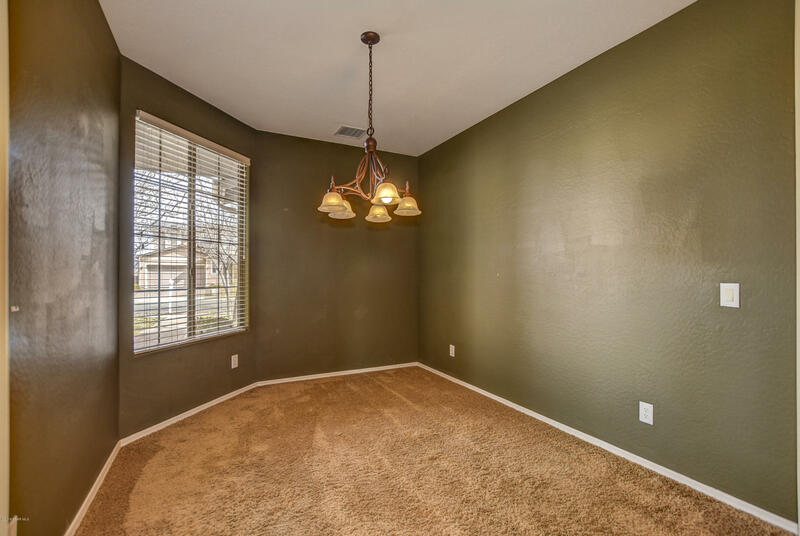 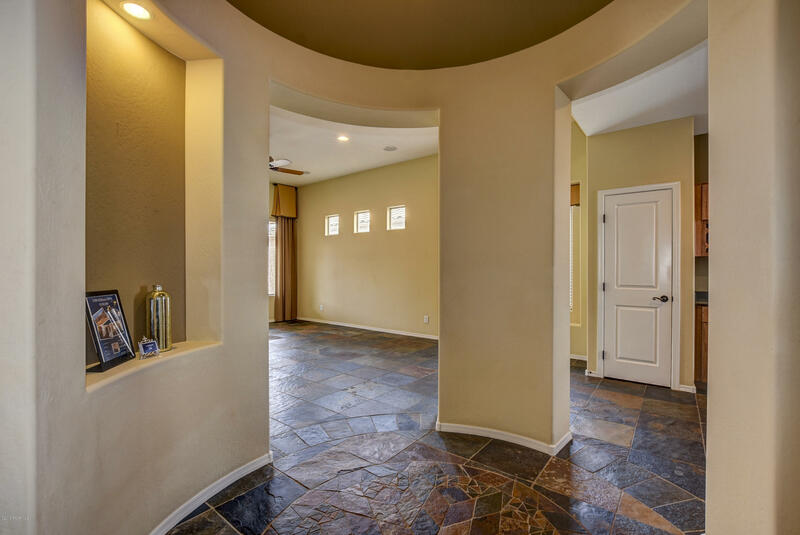 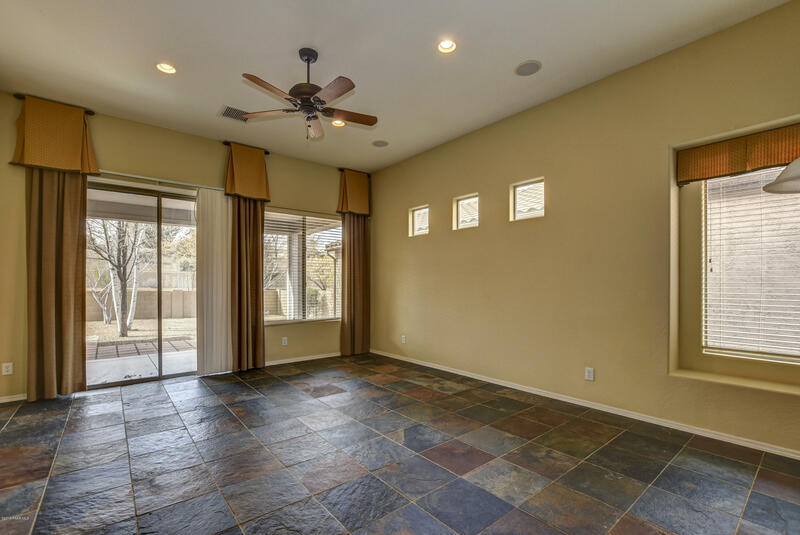 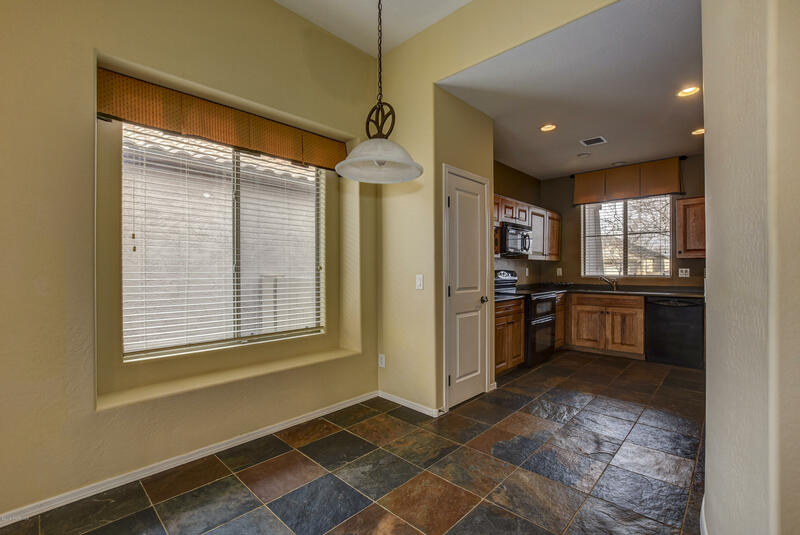 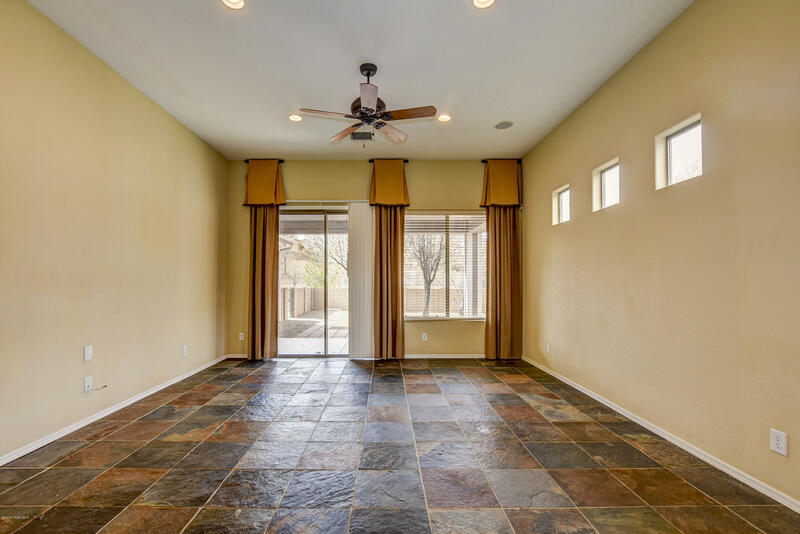 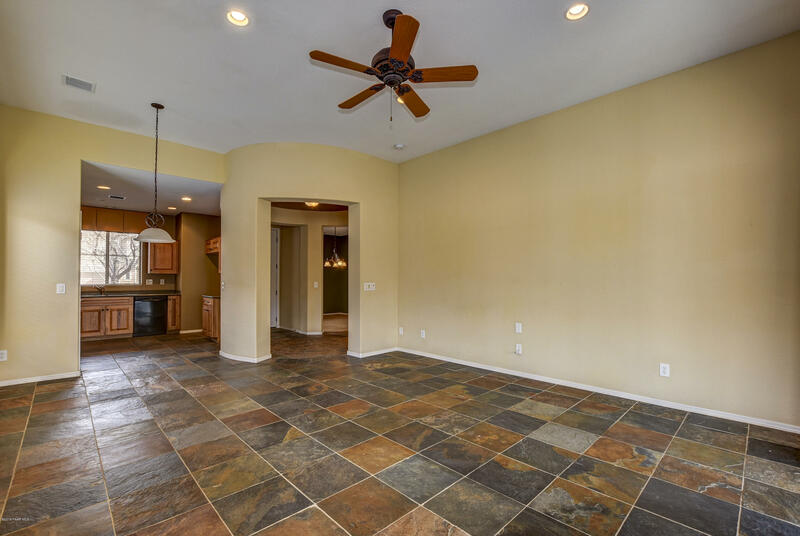 An impressive foyer with slate tile flooring, custom paint and plush carpeting. 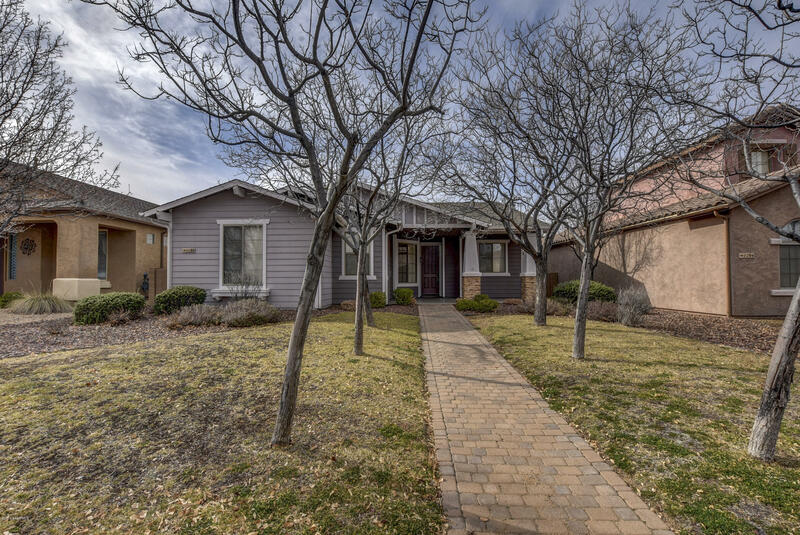 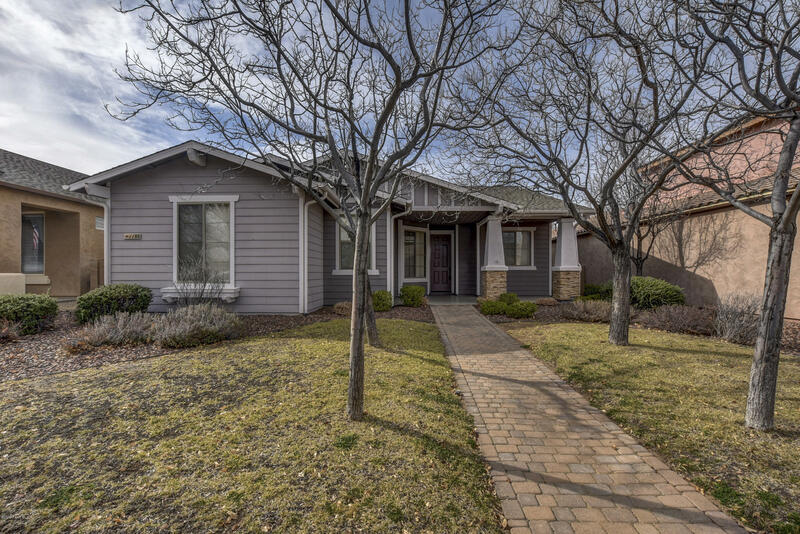 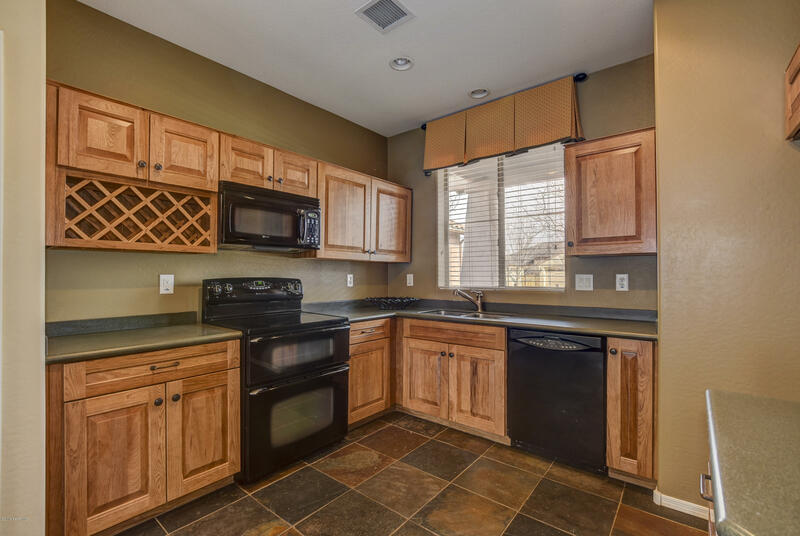 This home is well appointed with 3 bdrms, 2 full baths and formal dining room. 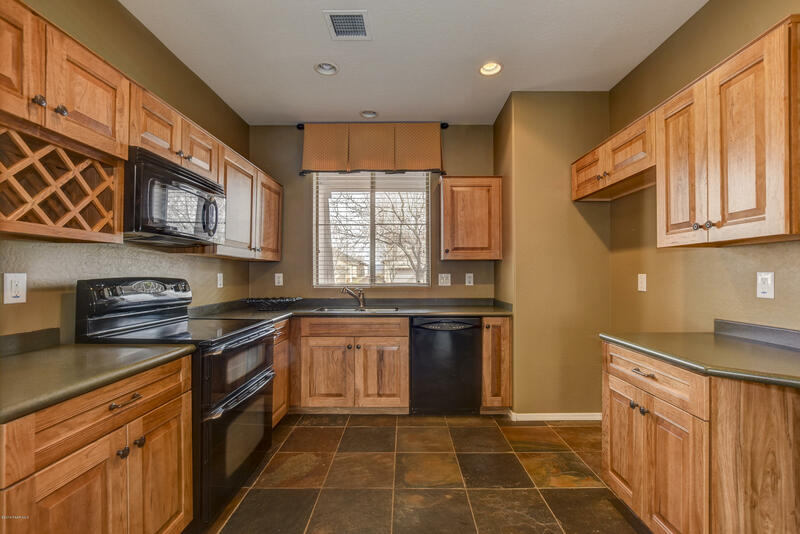 The kitchen features timeless hickory cabinets with built -in wine rack. 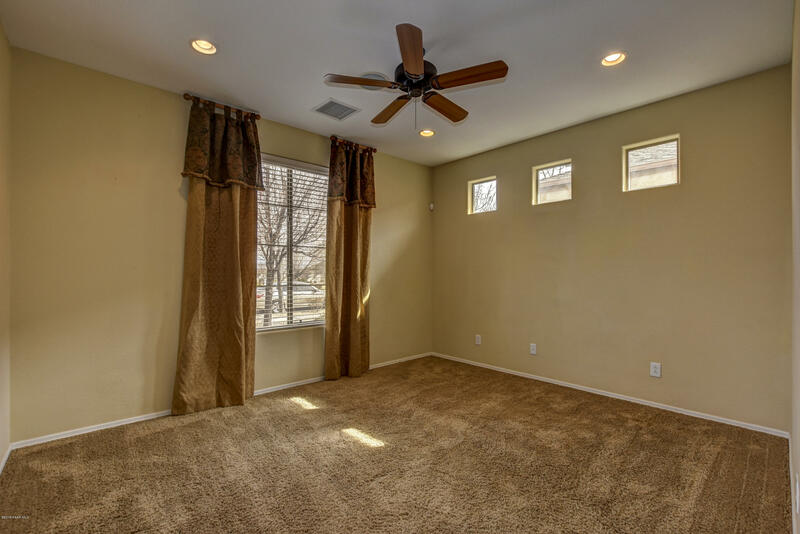 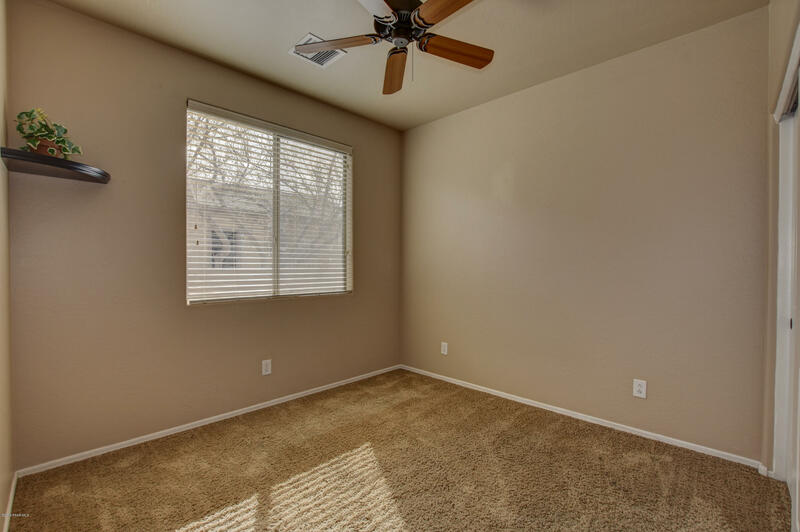 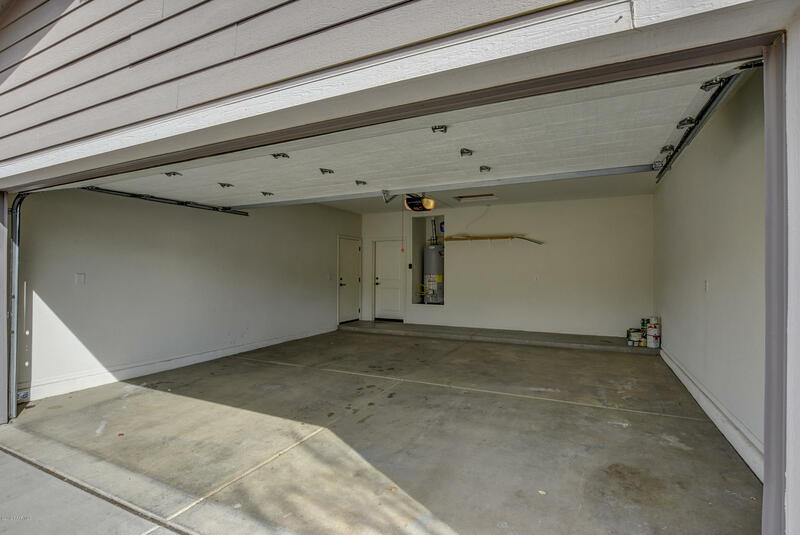 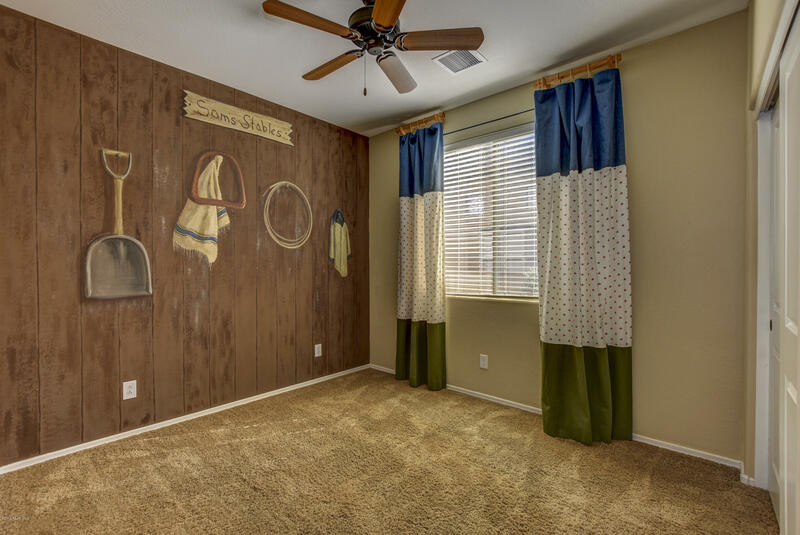 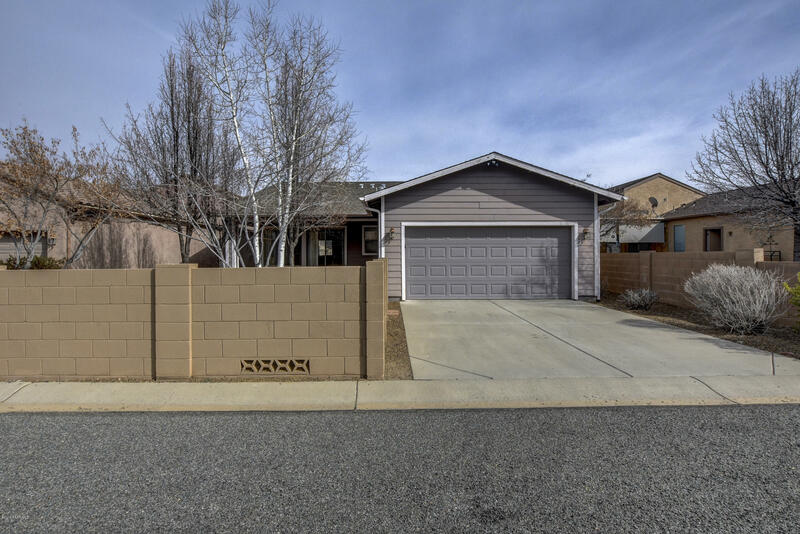 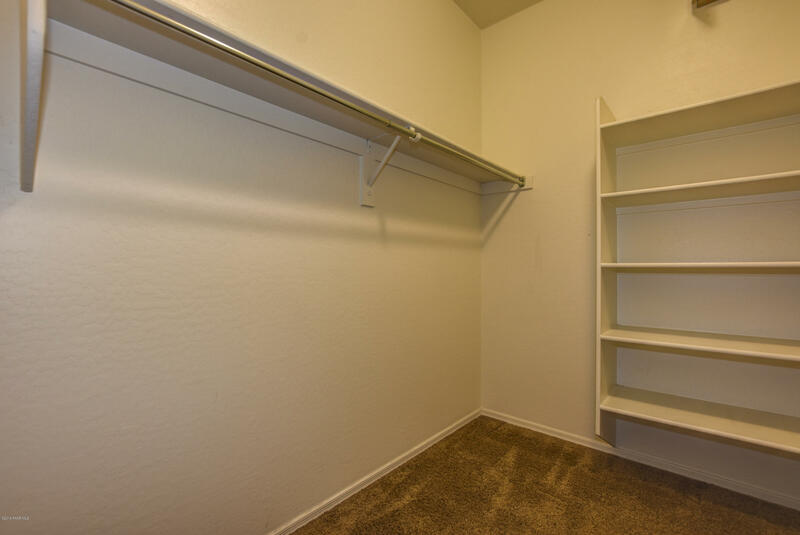 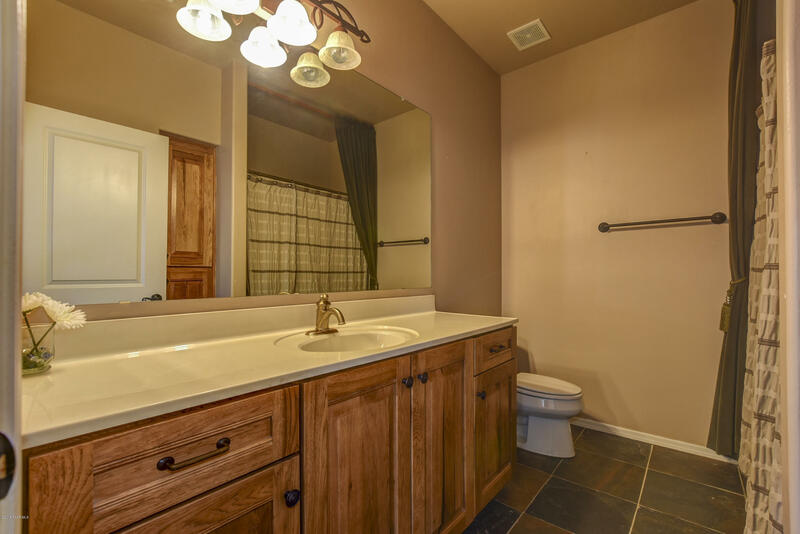 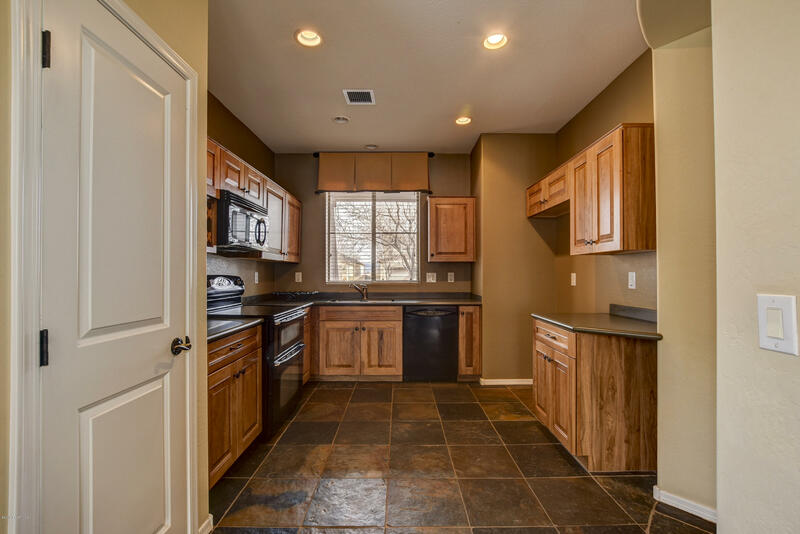 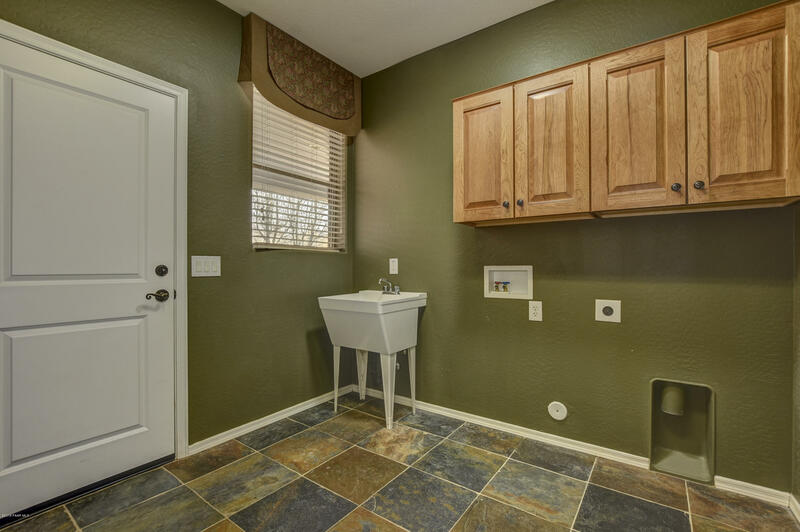 Spacious indoor laundry room with sink, attached cabinets, plus a rear loaded 2-car garage. 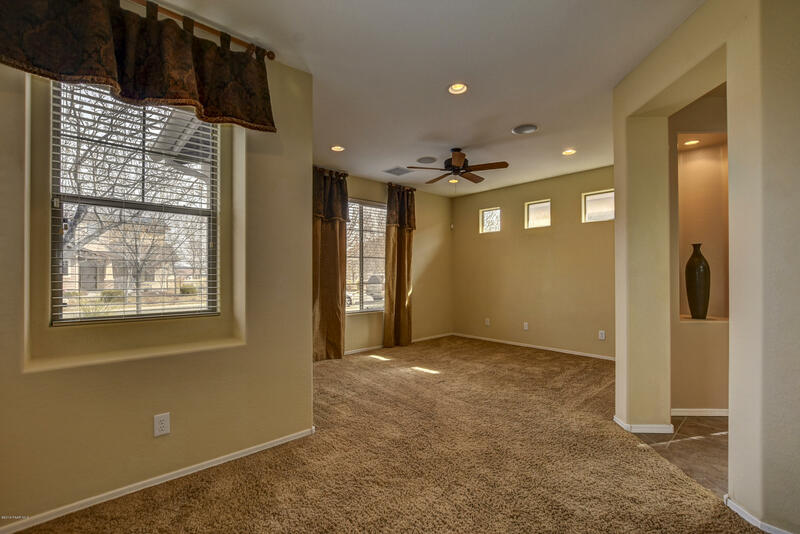 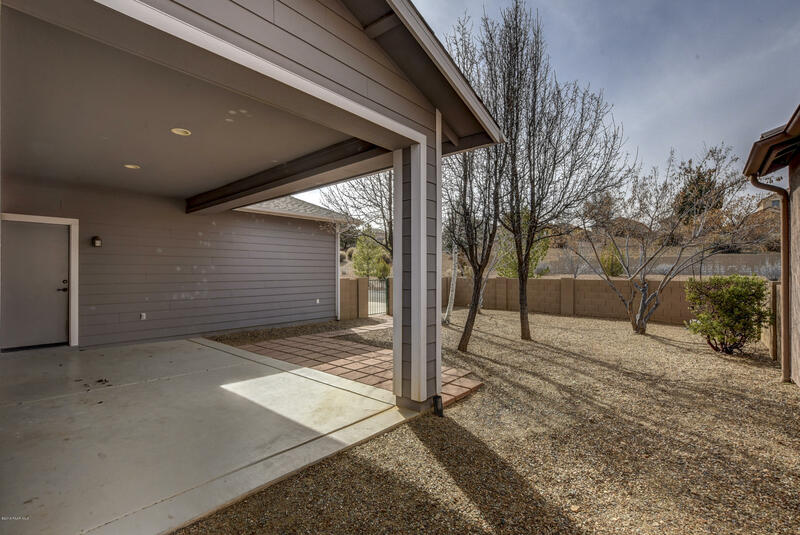 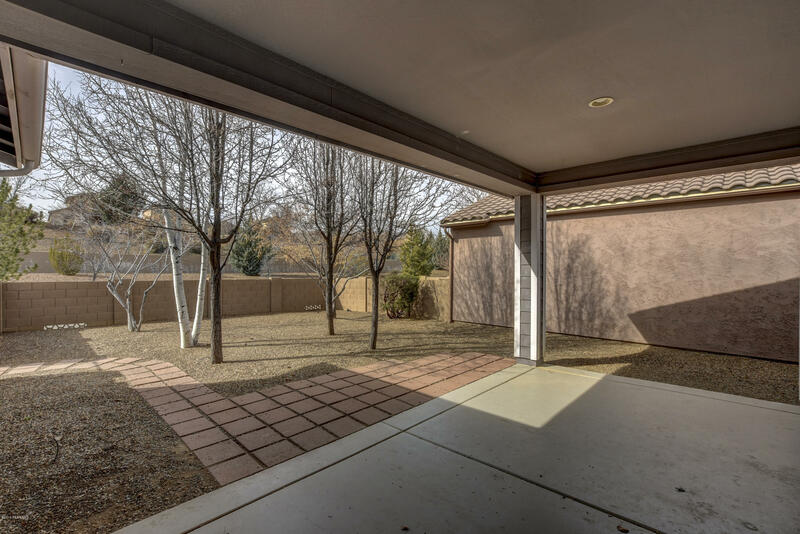 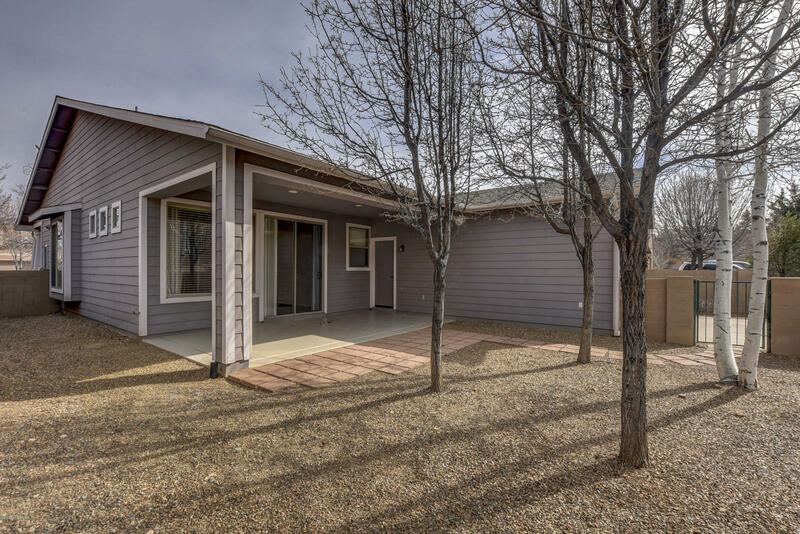 Easy maintenance front and backyard landscaping leave you nothing left to do but move in and enjoy the nearby amenities of the clubhouse, gym, pool and parks.